It is to be recalled that the Oromo people celebrate a thanks giving day every year in which they present gratitude for their creator, the God. It is well-known that Har-sadi Lake, near the town of Bishoftu is the Irrecha cultural and festival centre where the Oromo people come from all over Oromia to attend the annual thanks giving day. It is a living memory that the TPLF regime have intermittently made attempt to obstruct the Irrecha festival event that annually take place at Har-sadi lake either by use of its security forces under its disposal or through its phantom organization, the OPDO. The TPLF minority group has made continuous endeavor to make the Irrecha festival ground for its own political platform by organizing its own singers and different shows that are incompatible with the Irrecha celebration. They have transported their own members from different regions into the ritual place so as to occupy the center stage for party propaganda and use for political message of their own. On the other hand the TPLF regime has tried to its maximum capacity to block the roads in order to stop the people from coming to the Har-sadi ritual place. They also put sanction on transports of all corners not move to that direction. All these mischievous and heinous actions of the TPLF gang are to take over the Irrecha ritual ground for their own political manipulations. 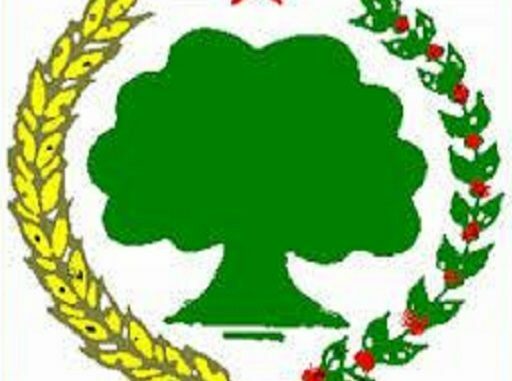 The Oromo people have frequently informed the TPLF regime that the Har-sadi ritual place of Irrecha should not be a political platform of the government. However, the TPLF fascist regime continued controlling the ritual place by use of force as a result of which a conflict erupted between the people and TPLF killing squads, called Agazi. The TPLF special force threw a hand grenade into a crowd and killed dozens of innocent people on the spot. They opened a gun fire on the people and massacred more than one hundred innocent civilians in a broad day light. The regime has also shamelessly and brutally used a helicopter gunship in attacking the Oromo attendants of the Irrecha festival. The TPLF regime has made its hostility towards the Oromo people more clear even to those who serve the regime. Today is a Black Sunday for the Oromo and will never ever be forgotten in the history of the Oromo people. This atrocious action of the TPLF that has been taken at the holly place of the Oromo also confirms that the TPLF has no respect for the Oromo culture than before. 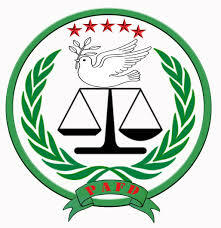 The Oromo Liberation Front strongly condemns the fascistic and barbarous action of this TPLF regime. We call on the International Community, peace loving people, human rights organizations to condemn this fascistic action of the TPLF against the Oromo people. 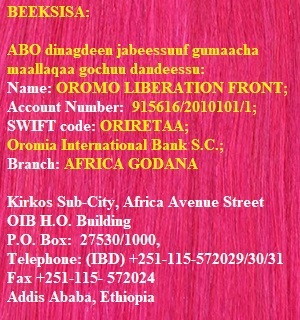 Furthermore we call again and again on those donors who support the TPLF regime financially and militarily to put pressure on the regime so as to stop the arbitrary and mass killings of the Oromo and all other peoples of Ethiopia. 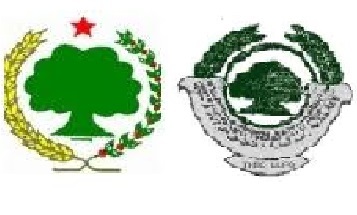 The Oromo Liberation Front also calls for other peoples who are struggling for their liberty and democracy to stand shoulder to shoulder with Oromo to remove their common enemy, the TPLF. Obviously in the ongoing struggle against tyranny, the Oromo people are in the forefront. 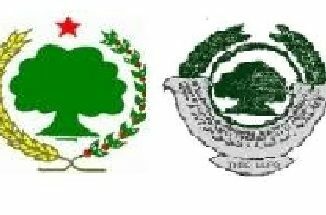 The fascistic and heinous action taken today, on October 2, 2016 against the Oromo people is the turning point that the relationship between the Oromo and the TPLF has reached a final showdown. Hereafter, the Oromo has nothing to expect from the TPLF except killing, humiliation and degradation. Therefore, the Oromo Liberation Front call on the Oromo people to intensify its struggle against the brutal and fascist regime of the TPLF and move to ascertain it’s rights. Also we call on all political and civic organizations fighting for liberty and democracy to participate in this bitter struggle in order to shorten the demise of the TPLF tyranny.